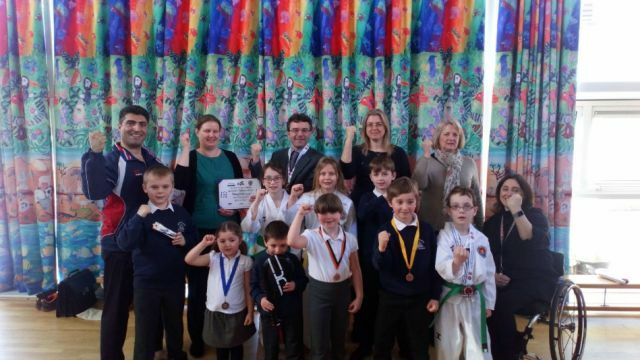 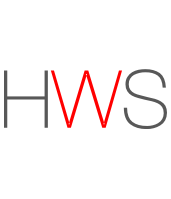 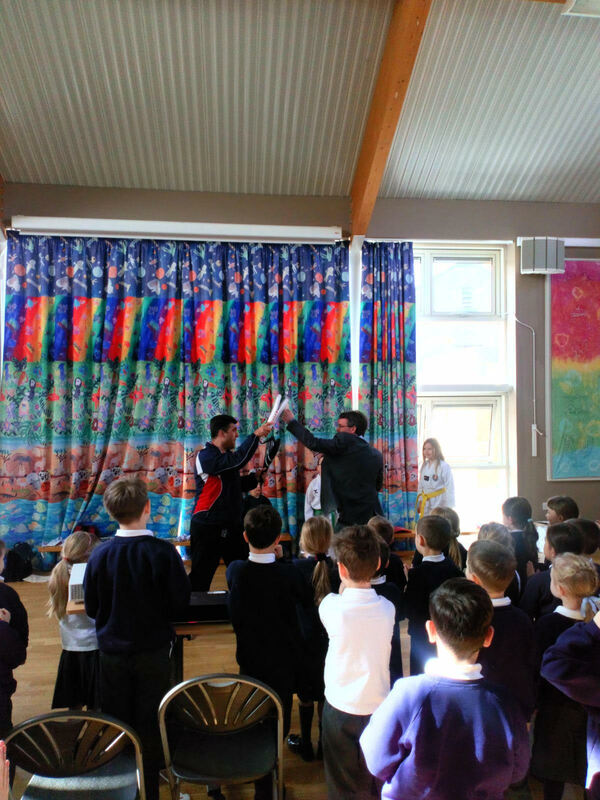 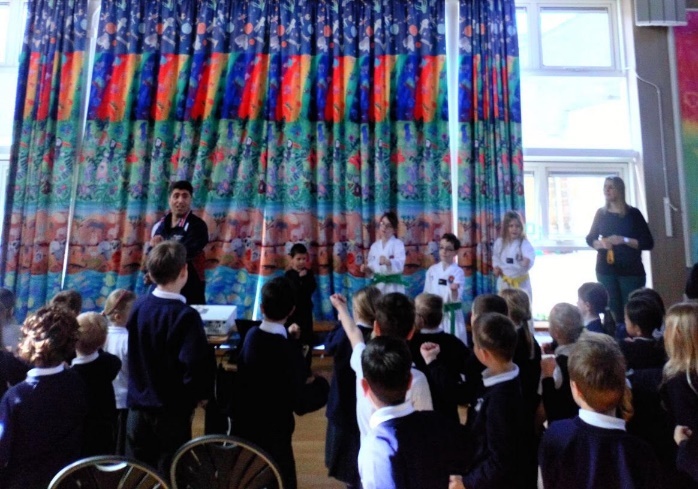 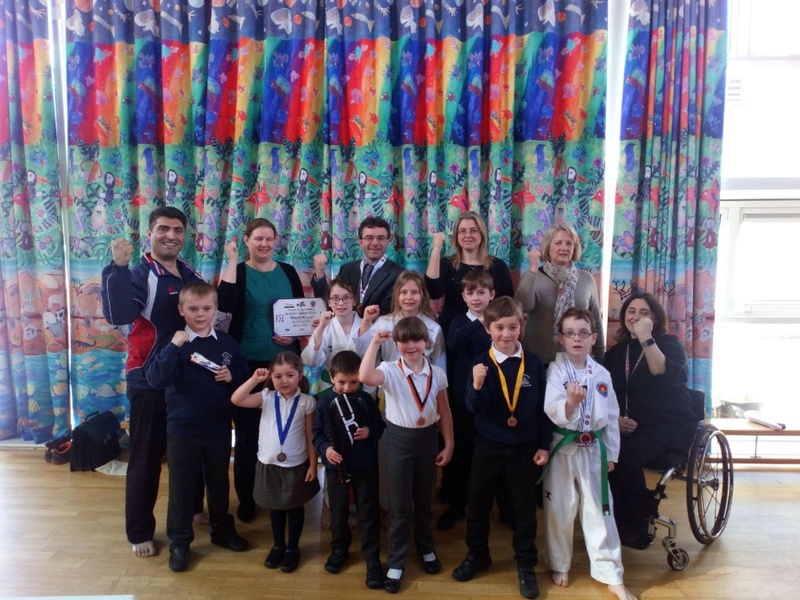 2018’s Sport Relief week (week beginning 19th March 2018) started with a Taekwondo demonstration at Hampsthwaite Church of England Primary School. 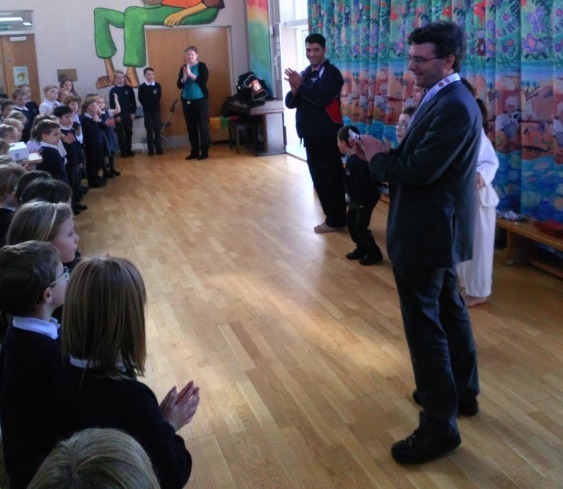 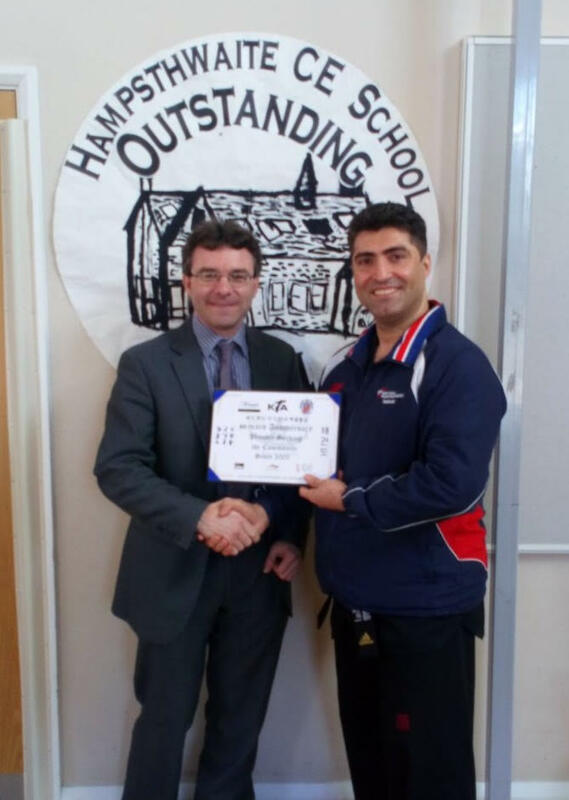 Head Teacher Mr Phoenix invited Master Kambiz R.Ali to do a Taekwondo demonstration as part of their sport relief week. 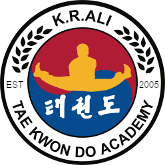 Master Ali has 3 students who attend the school. 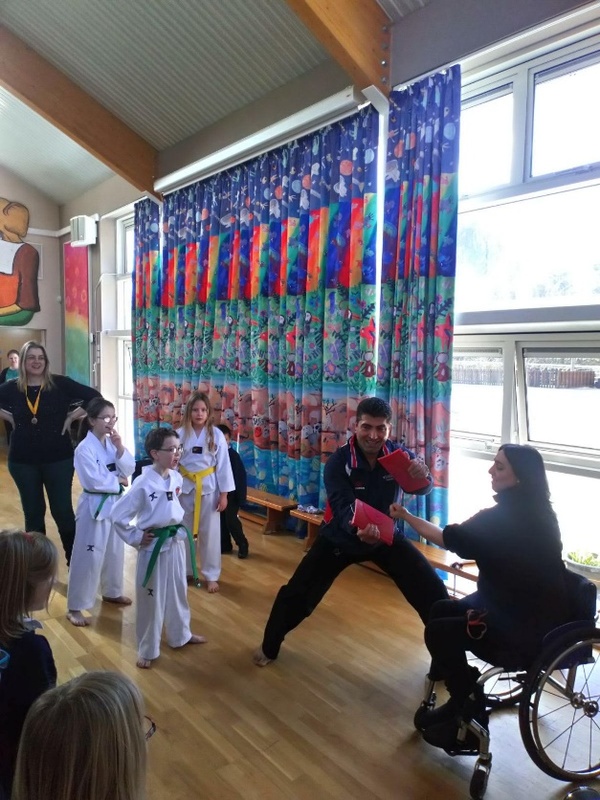 They participated in the demonstration showing Poomsae pattens. 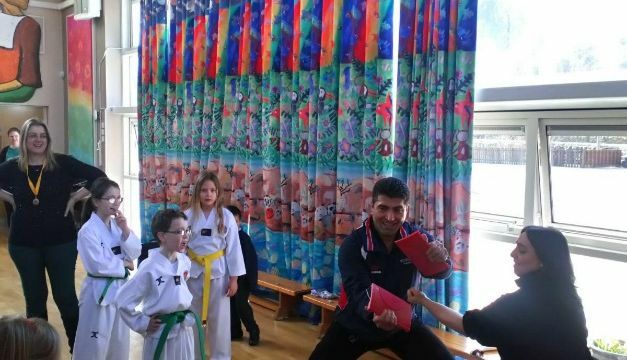 Master Ali went through the basic techniques, how to punch and how to block, as well as some board breaking. 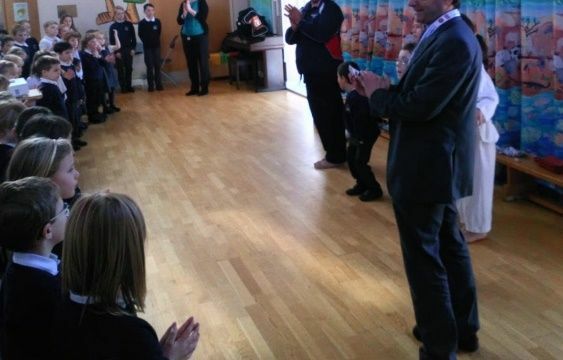 He even got the teachers involved, everybody enjoyed their time during the demonstration. 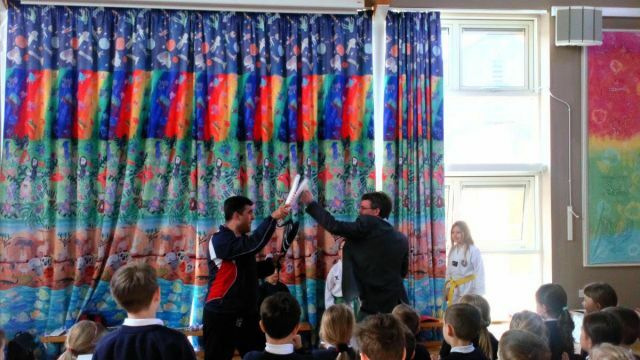 Mr Phoenix thanked Master Ali for supporting sport relief week. 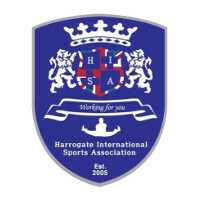 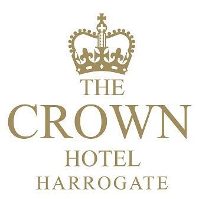 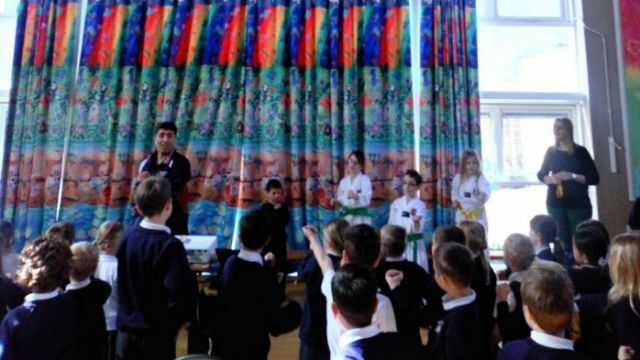 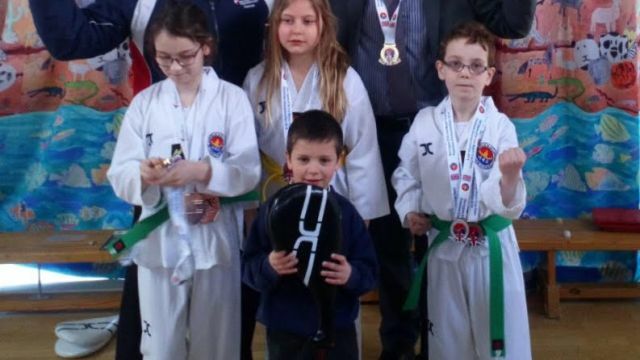 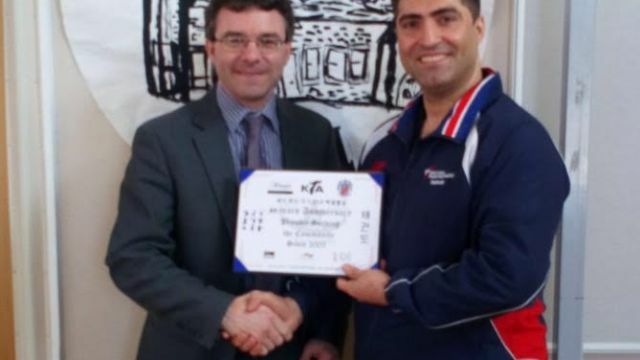 Master Ali said it was great to see all the children getting involved in sports such as Taekwondo and hopes to forge sponsor links with the Hampsthwaite school in the coming months by offering Taekwondo classes as an after school club. 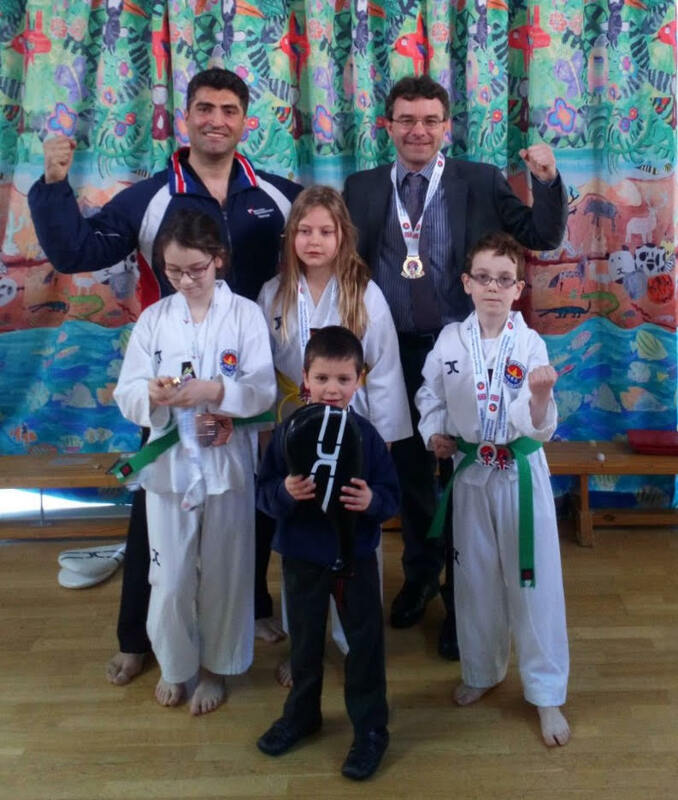 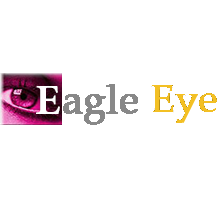 ← Thank You For Joining Us For The 2018 Mayor Cup Open Poomsae Championships!